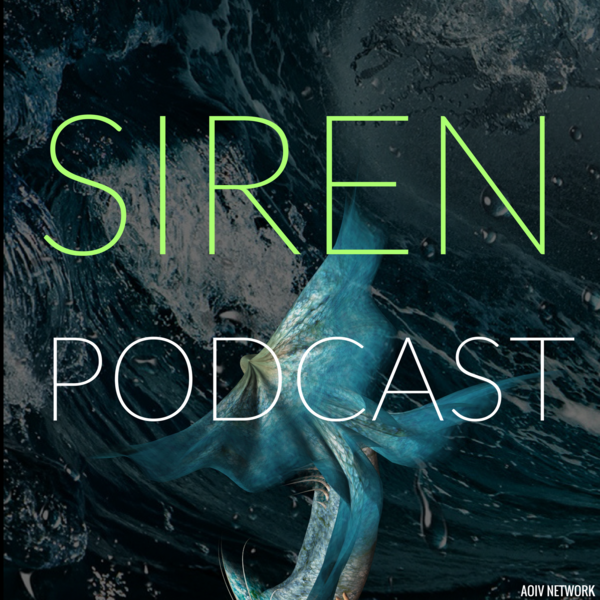 Siren Podcast is a AOIV Network Podcast that is dedicated to Freeform's "Siren" TV Show. The podcast is hosted by Ashlee and Chloe. There will be new episodes every week as we recap every episode!  Siren Podcast Hiatus "Get To Know Us Game" Featuring "Abnormally Adam"
Siren Hiatus Episode 4 "Our Ben Episode"